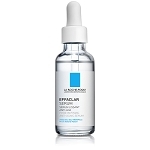 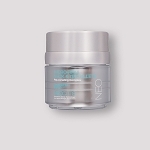 Effaclar offers a comprehensive line of medicated acne treatments and complementary non-medicated skincare to provide dermatologists and our consumers with effective solutions for oily and acne-prone skin. 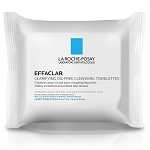 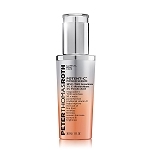 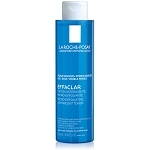 La Roche-Posay Thermal Spring Water 1.8 oz. 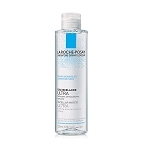 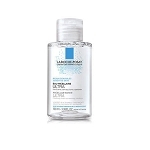 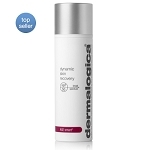 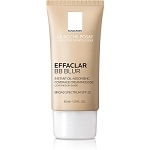 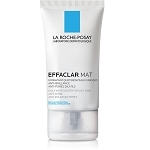 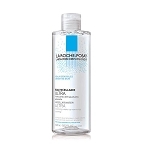 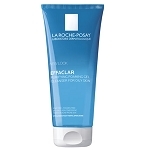 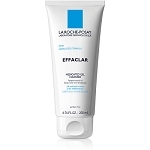 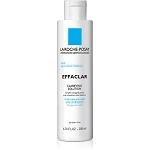 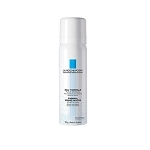 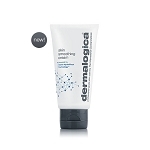 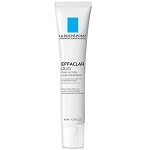 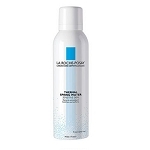 La Roche-Posay Thermal Spring Water 5.2 oz.